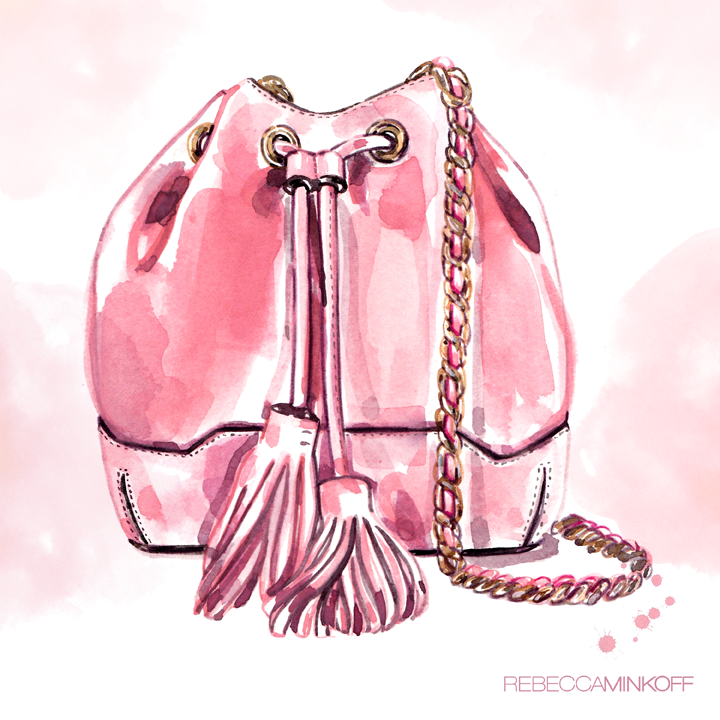 I'm inviting you all to join me at Rebecca Minkoff's flagship Soho store this Saturday February 7th from 1-4 PM for bubbly, treats, good tunes & custom illustrations by me. 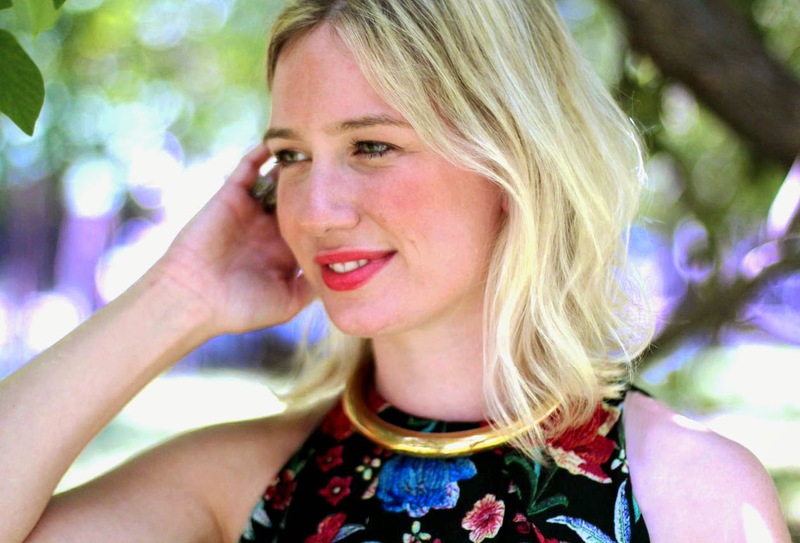 The beautiful Miss Minkoff will also be in attendance at 96 Greene Street New York, New York. 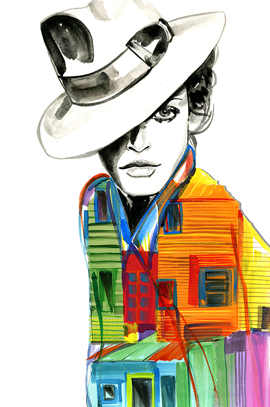 If you would like to join, be sure to RSVP: events@rebeccaminkoff.com!! Hope to see you all at the Love Is In The Air Event. I just wanted to stop by and say I'm so happy for everything you're doing and every opportunity that is being thrown your way! You deserve it! If I lived in the area, I totally would swing by... have a great time!